Frequently classes on using your camera and editing your photos are taught separately. But the two processes are intimately linked. 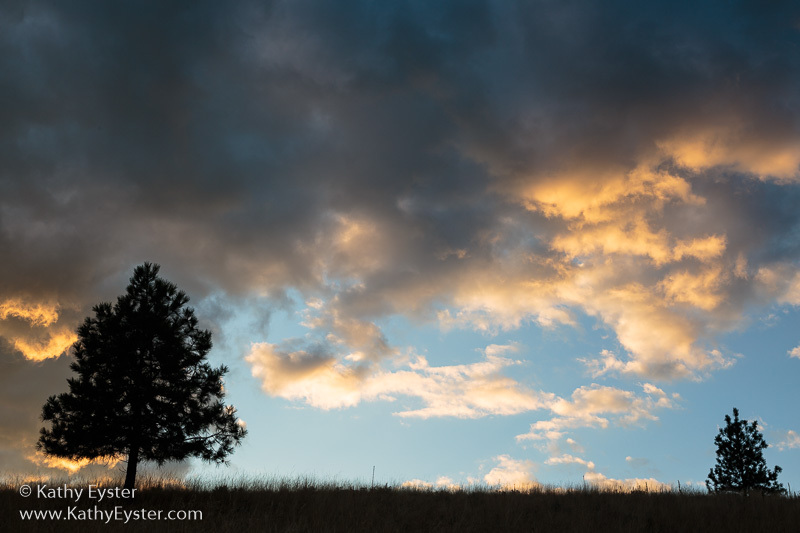 In my Advanced Digital Photography class in Missoula, Montana, you have the chance to combine shooting and editing to see how your choices in the field affect what you can get from your image in processing. You get a review of basic exposure, composition and lighting techniques before going out to shoot. Then you return to the classroom for a review of basic editing steps using Adobe software such as Lightroom, Photoshop or Photoshop Elements. I am on hand to help in the field as well as with editing in the lab. The course takes place at the Lifelong Learning Center on Wednesday evenings November 29 -- December 13 with two Saturday field shoots. See the link for more details and to register. NOTE: The printed course catalog lists the class time as 8:30-11am; this is the time for the field shoots on Saturdays. The evening sessions are 6:30-9pm.